Phil Thompson: "Marcus Rashford is a very talented boy. Is he going to fit in at Manchester United? I don't think so." 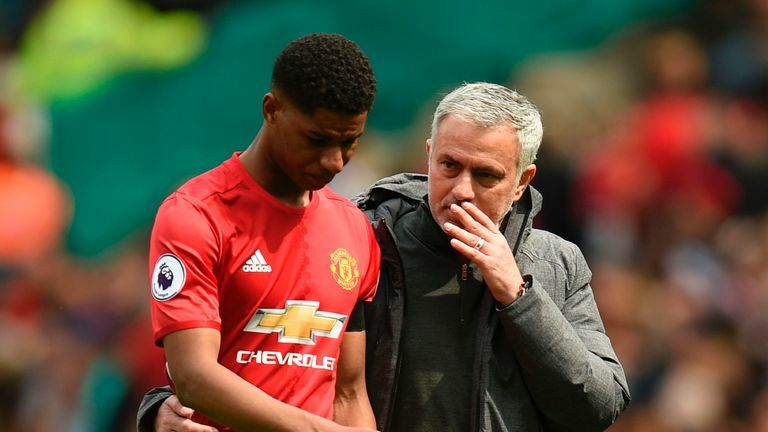 Phil Thompson thinks Marcus Rashford's lack of game time at Manchester United is because of Jose Mourinho's lack of trust in the England striker. 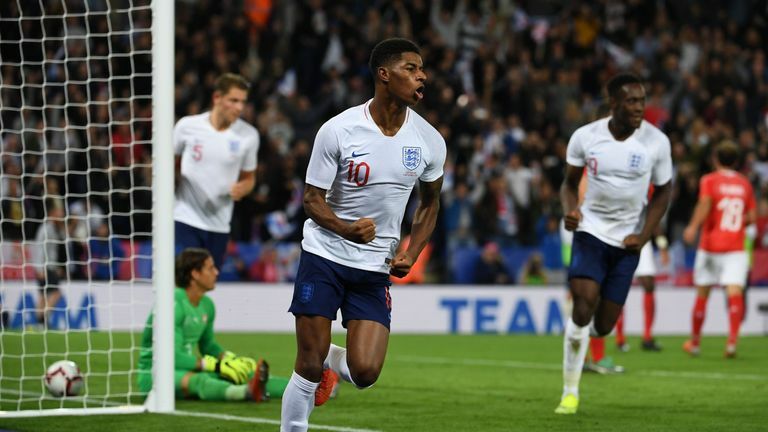 Rashford has not started for United since the opening day of the season against Leicester, with Mourinho preferring Romelu Lukaku up front, but the 20-year-old featured twice for England during the international break. 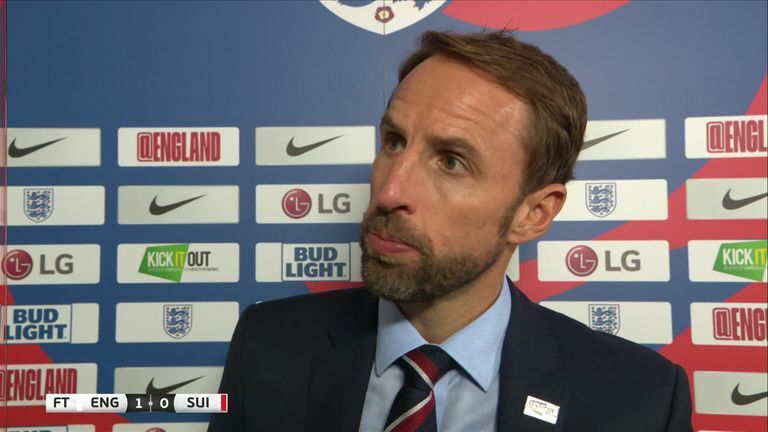 He scored the winner for England against Switzerland on Tuesday night just three days after he scored the opening goal in the UEFA Nations League defeat by Spain. Thompson thinks Rashford will have to make a big decision about his future next summer if his lack of action continues at Old Trafford. "Marcus Rashford is a very talented boy," the Soccer Saturday pundit told Sky Sports News. "Is he going to fit in at Manchester United? I don't think so. "I don't think there is trust from the manager to the player that he can do it on a regular basis. That is why he is only coming into the team now and again. "He is only 20 years old and he probably needs a little more time, but I think this season is a big season for him. Come the end of the season he then has to make the decision. "He's got to start playing regularly." Rashford has featured in every position across the front three in his short United career so far and Thompson thinks Mourinho's lack of trust in the forward stems from him not knowing what his best position is. Thompson added: "He has to analyse his game time this year but when you look at a manager to player relationship, I don't think there is total trust from the manager of whether he's a centre-forward, a left-sided player or a right-sided one. "The big question will come down to Marcus. Not in January but next summer big questions will have to be asked."